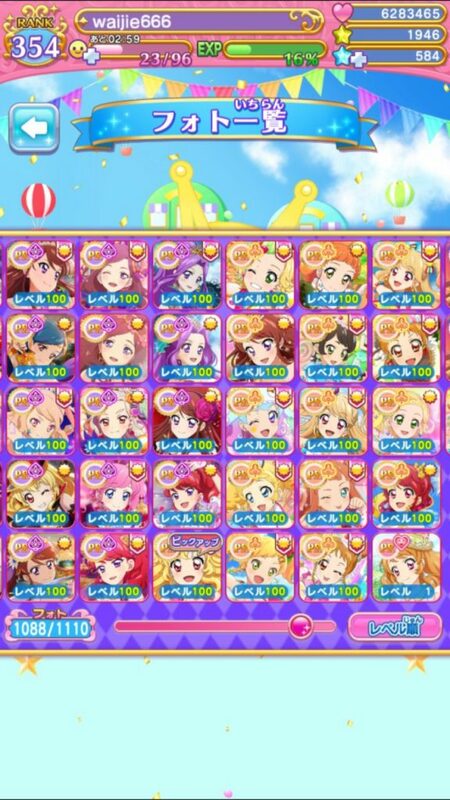 I am an avid Photokatsu player, having played this non-stop since September in year 2016. This is the only mobage that is so addictive for me. Will keep this updated if I make any progress in acquiring more PR photos. Finally!!! FINALLY!!!! 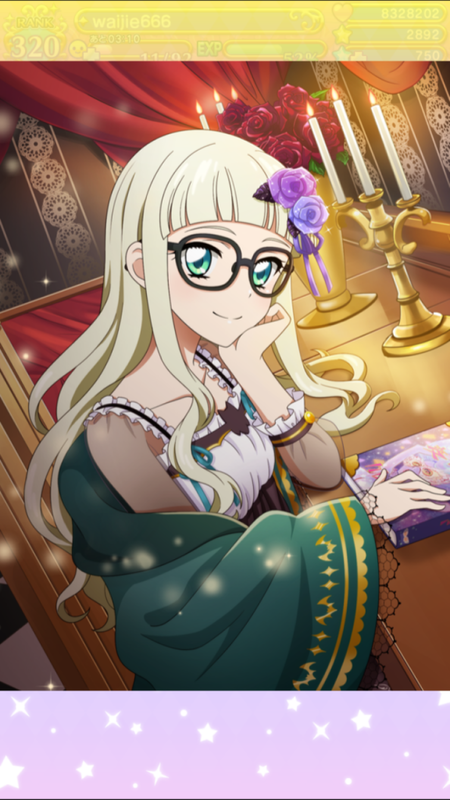 Yurika SAMA came home as my 43th PR. 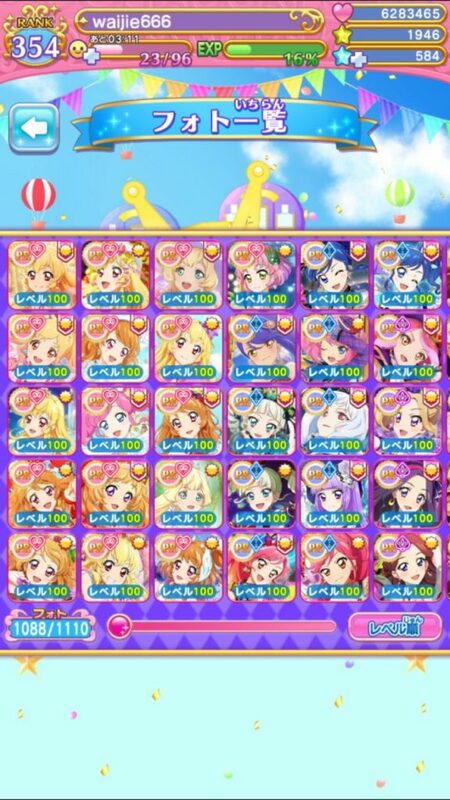 With her in, I managed to complete all these 8 person units – Star Anis, Aikatsu8 2014, Aikatsu8 2015, Dream Stars, Photokatsu8 too. I am really happy with my progress right now though I am not really lucky for gacha. Medleys and Shop PRs keep coming in strong though. I don’t really have anyone else to aim for for OG idols right now. Now I will be aiming for Yume and Rola instead. I hope guaranteed medley or trade shops are coming for them. Since November, I had really made a lot of progress in getting more PRs, now with 59 PR. The most significant ones would be Yume (Which I whaled so much until I got her, taking me 21 11 rolls). I have also blessed with the luck in getting Elza and Rola in one roll during the medley event. I have also gotten Shion from the 1st anniversary pick my PR so I don’t really have too many idols missing in my collection now. The only significant idols that I don’t have and still want to get them are Yuu and Kirara, but I guess I wouldn’t save too much for PRs this year as I lost my aim towards any PRs that I am obsessed with. Also there had been a big scare just happening recently with that 1 day extended maintenance. I was so worried that I would lose my account, but fortunately everything went fine in the end. 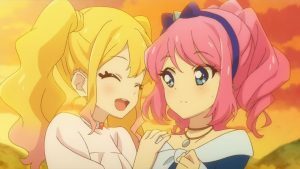 There also had been rumors that Photokatsu might be ending soon this year due to graduation of STAR ANIS and AIKATSU STARS and some symptoms coming from within the game (No expiry in some trade shop PRs, reduction in amount of songs released monthly), so I am actually slightly worried. 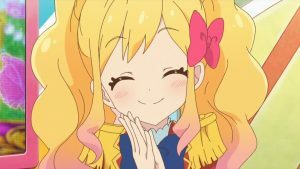 What would I do in my life without photokatsu after spending so much time and effort on this if it truly happens? Get it from qoo-app if you do not have access to Japanese Play Store.